Experiences come to us through our senses; vision, smell, touch, hearing and taste. It is through most of these senses that we, Scottish Delight, hope to introduce you to the fantastic world of exclusive and wonderful Scottish whiskies. The world of whisky can appear mysterious and somewhat exclusive to many. Scottish Delight hopes to prove that it is definitely an universe worth the discovery by introducing you to the complex processes that are involved in the distillation of whisky. We also strive to dispel the myth that whisky is mostly a masculine drink, and to somewhat lift the veil off one of the most complex of alcoholic spirits to the feminine part of the population. Please join Scottish Delight in a journey that will stimulate your senses by means of the whiskies we selected from all the major whisky producing regions in Scotland. Read their tales and follow their paths to see where they guide you on your personal exploration of Scotland and all it has to offer. 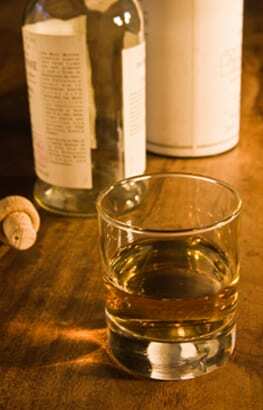 Scottish Delight can liven up your corporate events with a whisky tasting. We offer tastings for every budget, and can cater to those complete new to the world of whisky, as well as design a tasting where we zoom in on a specific whisky region, or even a single distillery. We can also introduce you and your employees to whiskies from all around the world, for a truly international whisky experience.